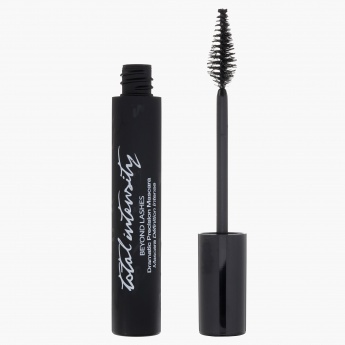 Get durable, swanky lashes with this superb mascara. Its distinctly designed brush provides an intense, long-lashed look. With a smooth consistency, it is smudge-proof and flake-free.